“ Fashion is the armor to survive the reality of everyday life!! 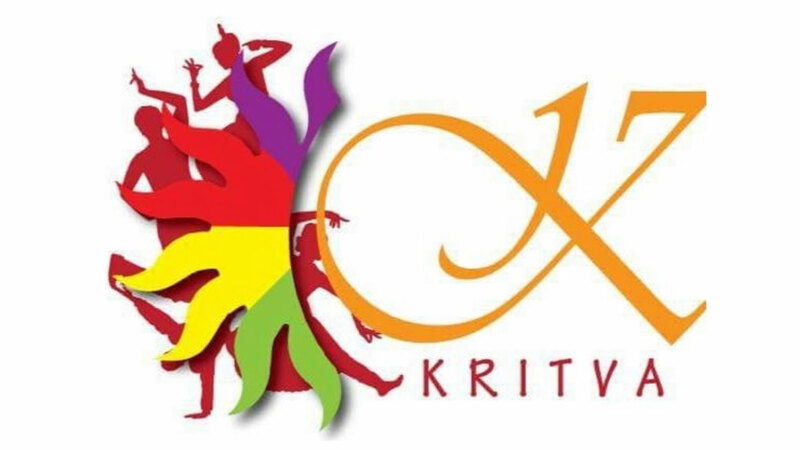 “ The fashion fiesta of IMI, New Delhi - Flamboyance, will be organized on the evening of Day 2 of KRITVA'19. It is an exclusive showcase of charisma and talent. Teams from across various B- schools participate in the event with alluring attires, charming aura and unprecedented themes. It is an ensemble of creative ideas along with glamour and talent. Teams, with their wow factor will leave the crowd spell-bound and enthralled with kaleidoscopic garment designs and captivating choreography as colorful, glamorous and jaw dropping models take center stage – Definitely not something to be missed!! Time for some IPL Bidding Money Ball is a real time simulation for all the cricket lovers wherein the teams witness and experience the brains behind the rich IPL bidding process. They outbid each other for the best players and franchises. The game is based on the actual IPL bidding format and gives the teams a sense of fast-paced, highly dynamic environment that exists in the real bidding scenario. It aims to judge the prudence and intuition of the participants, and the skill with which they are able to analyze the cricketing world. First round is held as an online event where a large number of teams from different B-Schools actively participate. Top teams are shortlisted for the on campus round. They are invited to campus to participate in a three- hour long enthralling event. The teams need to be proactive and competitive in bidding for their favorite players. Managing their own budget and at the same time keeping an eye on other teams. A fast flowing and competitive atmosphere is bound to be created in the final round of the bidding. Attractive cash prizes await the winning teams. One of the most awaited events of Kritva’19, a event where people from the college come together to showcase their true sportsmanship, while bringing the inspiration and motivation for a greater cause. It is a platform for individuals to congregate in order to create awareness and raise funds for a noble cause. Jagriti- the social cell of IMI along with The Sports Club will associate with an NGO to conduct a mini-marathon involving people of IMI community, NGO volunteers and students from other institutes wherein the marathon will provide them with sense of satisfaction of contributing towards significant cause. We don’t need a reason, we need a Road!!! And here is the road to run on. So, take out your running shoes to run with most amazing competitors, the NGO kids. Let’s run for a cause, Let’s run for charity!! !